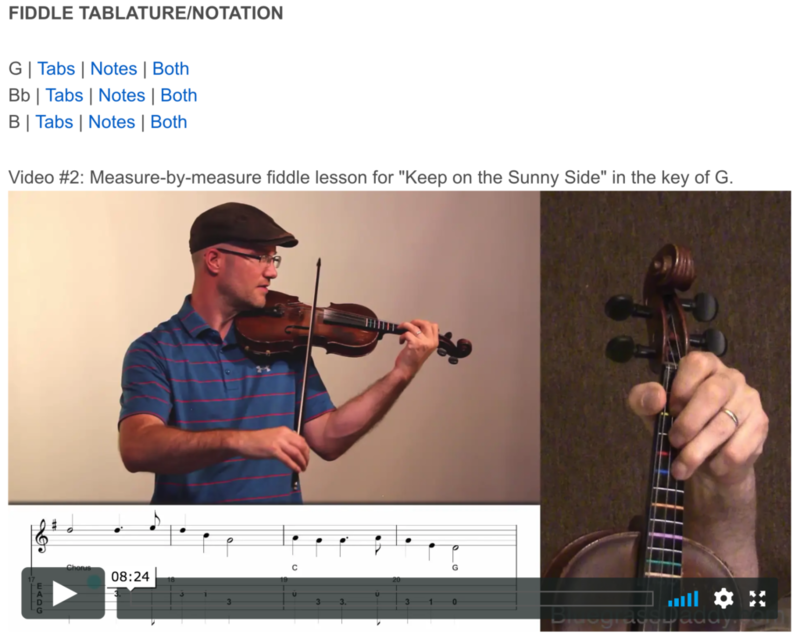 This is an online fiddle lesson for the song "Keep on the Sunny Side." 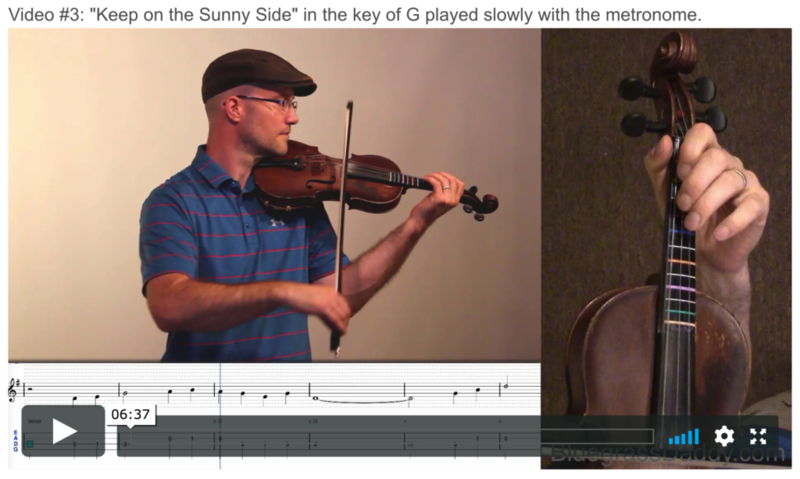 Video #1: My daughters and me playing and singing the gospel song "Keep on the Sunny Side." http://rezendesdesign.com/?portfolio=share-your-idea http://comparebackgroundcheckapis.com/feed "Keep on the Sunny Side" is a popular American song originally written in 1899 by Ada Blenkhorn (1858–1927) with music by J. Howard Entwisle (1866–1903). The song was popularized in a 1928 recording by the Carter Family. A recording of the song with The Whites was featured in the 2000 movie O Brother, Where Art Thou?. In 1899 Ada Blenkhorn was inspired to write the Christian hymn by a phrase used by her nephew. Blenkhorn's nephew was disabled and always wanted his wheelchair pushed down "the sunny side" of the street. 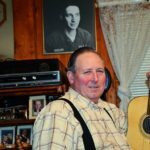 The Carter Family learned of the song from A. P. Carter's uncle who was a music teacher, and they recorded the song in Camden, New Jersey in 1928. 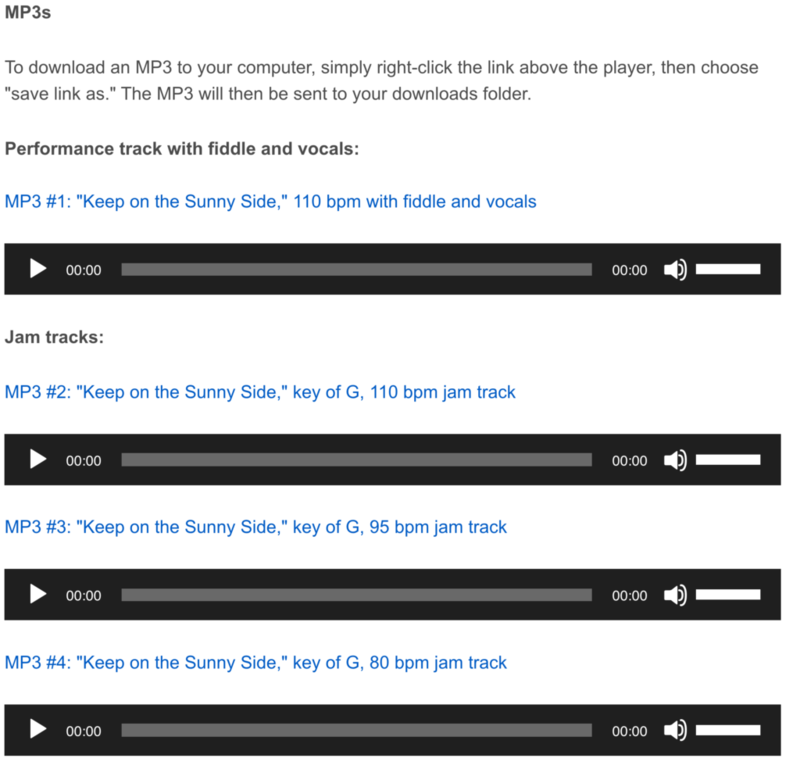 "Keep on the Sunny Side" became their theme song on the radio in later years. A.P. Carter's tombstone has a gold record of the song embedded in it. In later years, the Carter Family treated "Keep on the Sunny Side" as a theme song of sorts. A 1964 album by the Carter Family (with special guest vocalist Johnny Cash) was titled Keep On the Sunny Side, and Cash recorded a version for his 1974 album The Junkie and the Juicehead Minus Me accompanied by June Carter Cash, Johnny Cash's daughter Rosanne Cash and June Carter's daughters Carlene Carter and Rosie Nix Adams. June Carter Cash also recorded a version for her final solo album, Wildwood Flower, released posthumously in 2003. 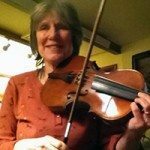 Posted in Beginner, Gospel	Tagged with: "Keep on the Sunny Side" "gospel fiddle lesson" "online fiddle lesson" "country fiddle lesson" "bluegrass fiddle lesson" "Carter Family" "BluegrassDaddy" "John Cockman"
This topic contains 4 replies, has 5 voices, and was last updated by graceschutt 1 month ago. Here is a lesson for a great old classic. I hope you enjoy! Great job John and daughters. You just cant beat an old Gospel song. Thanks for putting this on. You guys are so good! Beautiful, John and Daughters! Nice lesson this one will go on my list ! I’ve been trying to do this for some time and you made it possible for me to finally get it. Thanks. You’re a great trio, too.